← VAN GOGH – HE MADE MY MOTHER’S DAY! 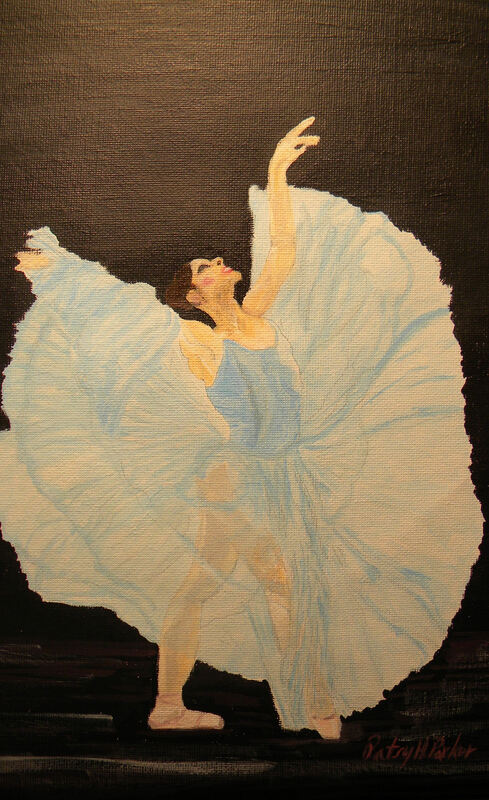 HERE IS THE 9×12 ACRYLIC I DID OF THE BALLERINA IN A SHEER, FLOWING OUTFIT. THIS WAS A LOT OF FUN. THE BACKGROUND IS ALL BLACK, BUT THE LIGHT I HAD ON WHEN I TOOK THE PICTURE KIND OF HIGHLIGHTS IT. NICE! Posted on May 15, 2015, in Art Talk and tagged acrylic paintings, acrylics, ballerinas, Ballerinas #2, ballet, Degas, Degas Copies, Edgar Degas, Gothic ballerinas, Twirling Ballerinas, watercolor. Bookmark the permalink. 8 Comments. Thanks, Elena! This was a lot of fun! 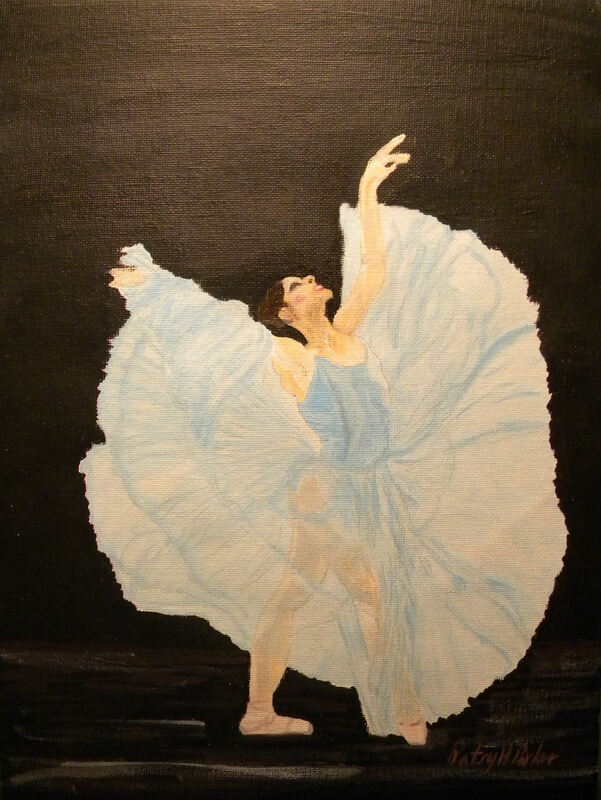 Your paintings shows the elegance and fluid motion of a ballerina – wonderful Patsy. Thanks, Derrick! It was a fun one to do!